Quirky indie pop band Little Comets are out on tour on the back of self-released fourth album Worhead. Sweet melodies, twinkly guitars and sharp drum thrusts will be on full display at O2 Academy, Newcastle on Saturday 21st April. With support from Mattie Vant, frontman for rockers Vant and the pop hooks of The Old Pink House it’s a strong bill, but the spotlight will surely be on the headliners. They’ve built up a reputation for impressing, with an awesome live sound that draws fans back in their droves. Summer nights are here, and the perfect band to soundtrack are rolling back into town too. 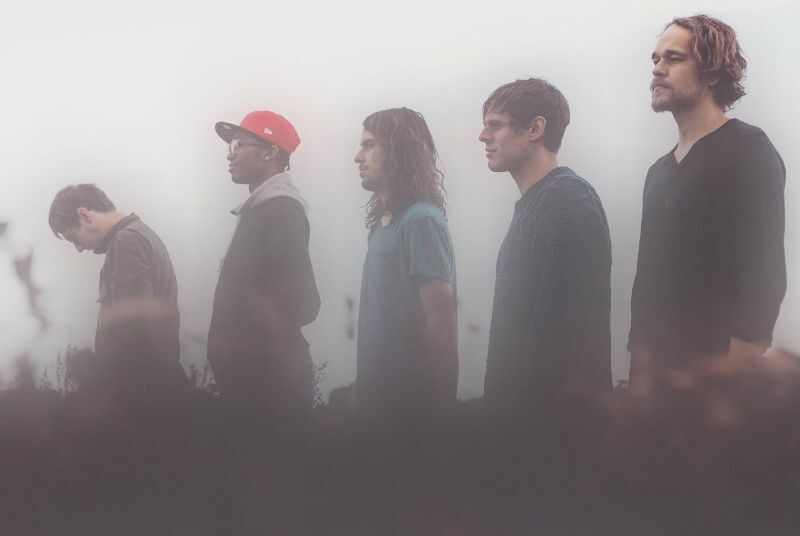 Little Comets play the O2 Academy, Newcastle on Saturday 21st April.